The FSK Open Grand Championships are being held this weekend on the 9th September 2012. Semi contact, light contact and forms/kata categories are all available. Doors open at 9.00 am and the tournament is scheduled to start at 11.00 am. Categories are £15 for the first category and £10 for any additional categories. Spectators only £5. If you are part of the team attending the World Championships you must attend this competition as there will be a meeting beginning at 10.30am regarding the Worlds. 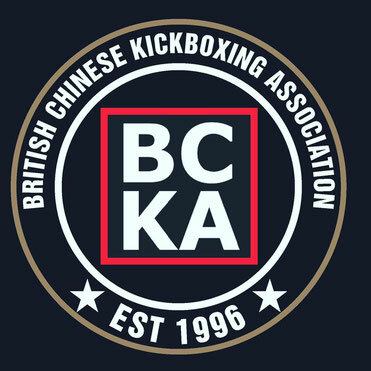 All members of the BCKA squad are expected to attend this competition. See below for map info and to get directions.